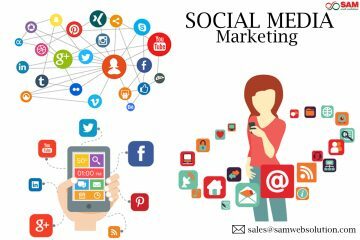 Social Media- to reach your target audience and build your brand social media gives the perfect opportunity and also to build a relationship with customer’s social media is an awesome, cost-effective way to market your company. It can be used for a variety of purposes whether it’s social selling, content marketing or customer support. 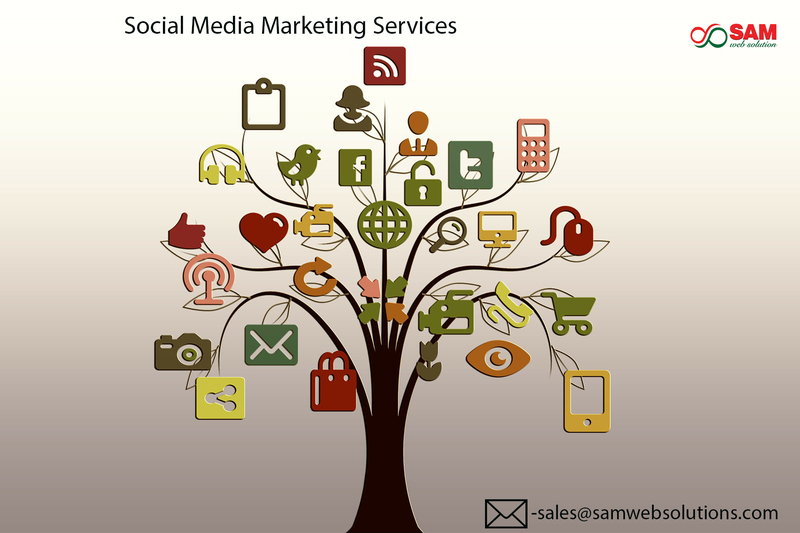 Social Media presence- decide which social networks make the most sense for your company, after deciding which network to join, create your account. Fill out your profiles, if once the accounts are created, include a photo of your logo as your profile photo and add a cover image, and add an about section, store hours, address if applicable, email and phone number, start with your followers by inviting your friends, family, employees and any known customers to like and follow your page. Groups on LINKEDIN- Company LinkedIn page can’t join LinkedIn groups, but with a personal profile you can, once you’re in group share content from your site that the others members of the group will find helpful. Create Video- If you are not decided to create a YouTube account for your business, you might want to re-consider, YouTube is unique because it’s equally a video hosting site, social network, and search engine, and it’s a great way for you to post videos and ads about your company. Easy to get your new YouTube channel up, running and the hardest part is getting ideas for videos that you post. 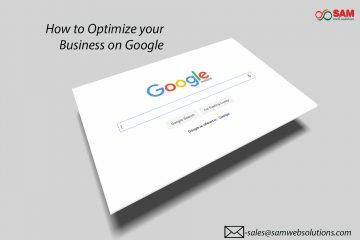 YouTube turns into a big traffic driver for your new website with possibilities and optimization options. 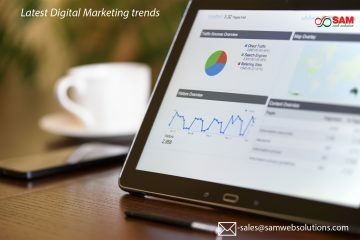 HashTags- having a blog on your new website write a post about something that’s applicable to your company and somehow it relates to a trending hashtag.